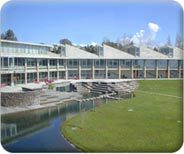 The Faculty of Economics and Business Administration at the University of Vigo is located in Galicia in Northwestern Spain , on the Atlantic coast . 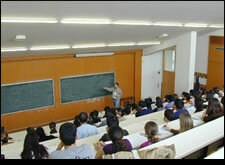 Our faculty strongly supports students and teaching staff mobility. 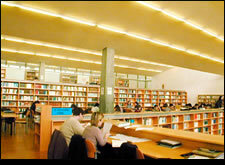 It has several exchange agreements with more than 40 universities across Europe within the Erasmus program. It also participates in the ISEP program with US universities and in exchanges with several Latin American and Spanish universities. Apart from receiving exchange students, visiting students for a stay of 1 term or 1 year are welcome from all over the world. For general information about the University, including the International Student Guide, visit the International Office web page .